Bypass iCloud lock iOS 12.1 Update is not a tough task if you can find the right solution on the Internet. In this post, we have discussed four different solutions to help you bypass iCloud activation lock or remove iCloud lock without the password by yourself. 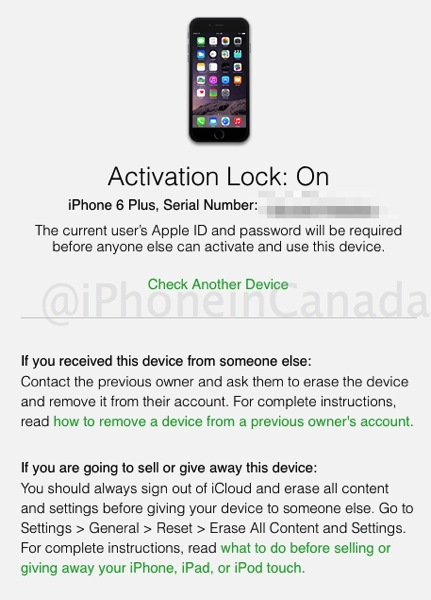 Here are some articles talking about how to bypass activation lock, The articles inform you how to remove old owner's apple ID so that the new user can use the phone. They also offer you several methods to reset or recover the Apple ID and password if you forget them.